Pctvlab team who happens to be the producers of Gsky and ancloud has released an updated Apk for homelive cloud. homelive cloud is the app design to manage pctvlab team’s premium iptv solution. I wont start talking about iptv here because we all know what it entails. Many of us out there already installed homelive apk on our android devices including ancloud p5 boxes. This new updates simply fixes some bugs and added some channels. 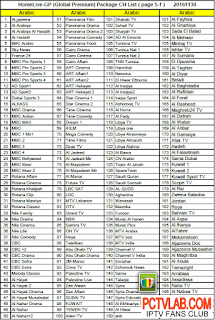 As for the added channels, you can get the list on pctvlab’s forum here. It was claimed that there has been a kind of 60% channels increases wit the new homlive cloud. 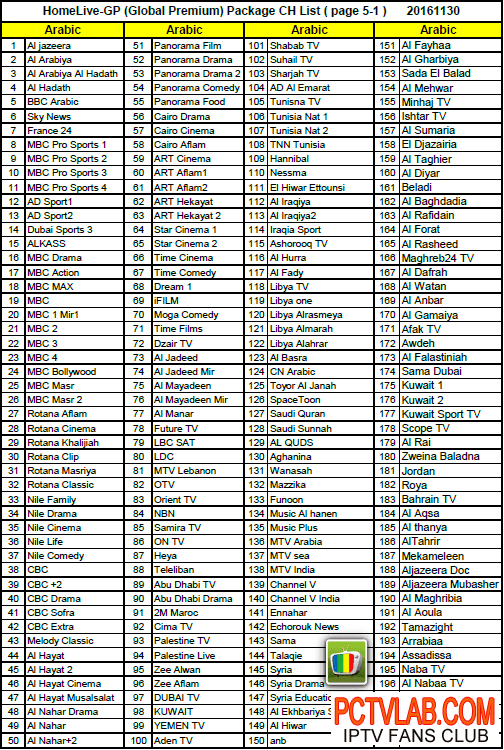 I cannot mentioned the channels list as they are numerous. It is worthy of note that this homelive global premium package does not work for free. So if you are looking for totally free iptv solutions, ten you are talking about kodi, mobdro, sportstv and a host of others. You can download this apk from pctvlab download page. For Nigerians, I know iptv solutions is even more difficult to embrace due to the recession in town. The cost is even challenging that of dstv in terms of affordability. I mean to use homelive premium account for example, you need a huge and fast internet subscription plus payment for te account(the cost of the account is now higher due to the exchange rates). Be that as it may, using my guide here, you can decide on what you want. Download: homelive_cloud_161205.apk from this link.